Heroes of Sanctuary, vast changes are afoot! 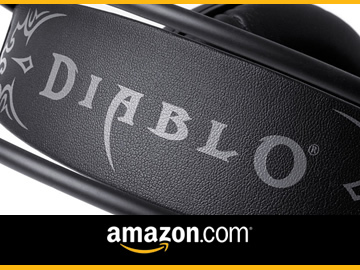 In December 2013, Blizzard rolled out Diablo III Patch 2.0.1 on the Public Test Realm. 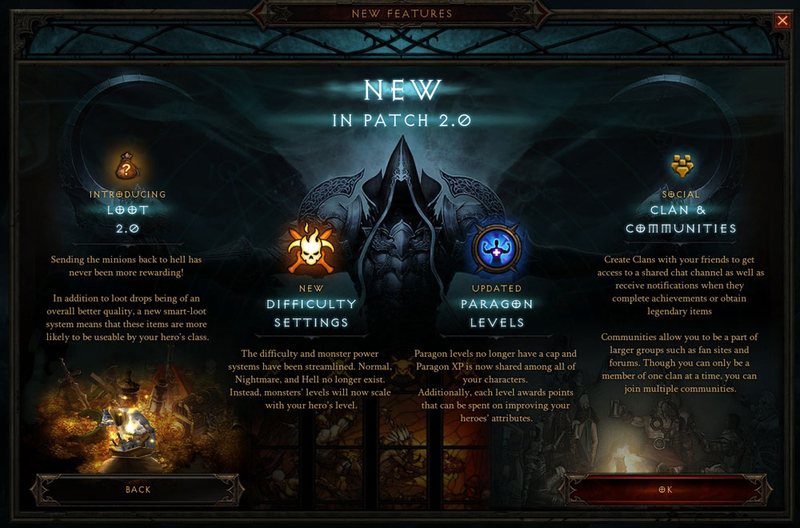 The precursor to the hotly anticipated Reaper of Souls expansion pack, 2.0.1 is by and large the most comprehensive Diablo III update to date. Let’s face it: the vanilla version of the game failed to live up to some players’ expectations. But give Blizzard’s worker bees credit. They have answered the call and appear committed to change. The result, at least on paper, is soon we will have the version of Diablo III long-time fans have yearned for. In this overview, we’ll take a sneak peek at Patch 2.0.1, paying special attention to several game changing features that would bring a smile to the haggard face of our old friend Deckard Cain. 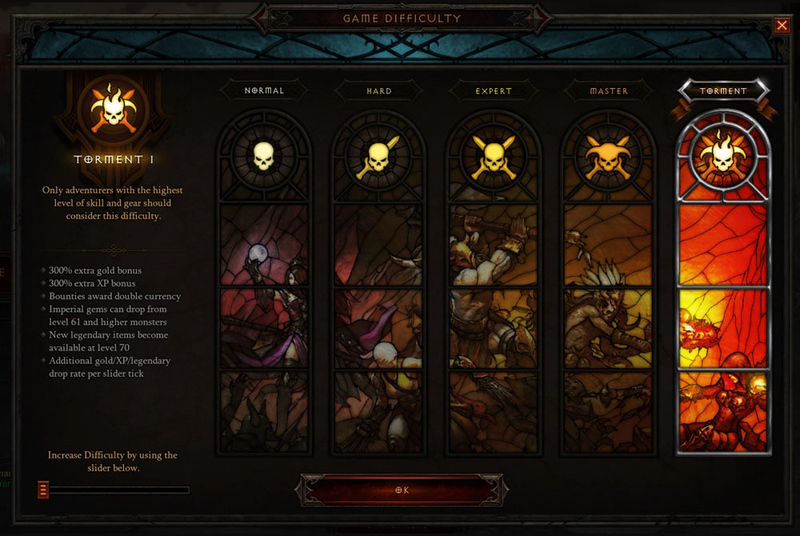 Diablo III’s difficulty settings have been significantly reworked, so much so, that you will hardly recognize them at all. Normal, Nightmare, Hell and Inferno story modes have been completely retooled into a dynamic Campaign Mode that allows players to pick their own poison. Regardless of which difficulty setting is chosen, mobs are always scaled to your level, and will level up as you do. Convenient. Notably, Torment features six internal difficulty settings, similar to how Monster Power functioned in Inferno. Alright, beyond bragging rights, what’s the point of playing on a higher difficulty setting..? Players who seek greater challenges will be rewarded with experience and gold find % bonuses. In addition, Master and Torment mobs level 61 and higher (expansion only) have a chance to drop rare Imperial Gems. Also for those who purchase the expansion pack, the game awards players who play on Torment with the chance to acquire special Legendary items (level 70 only). Note: By playing on Master and Torment, you’ll receive double the currency for completing Bounties. 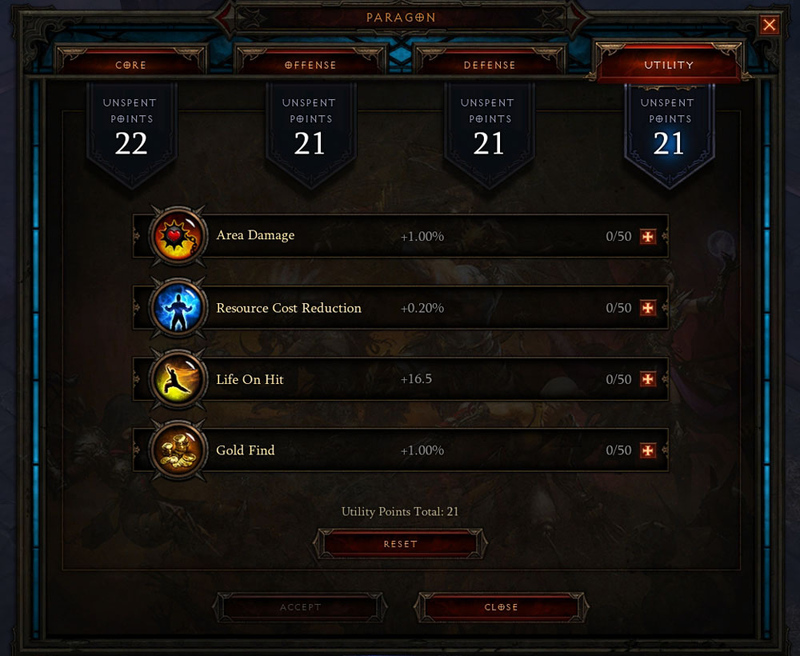 Unfortunately, Bounties can only be completed in Adventure Mode, which is exclusive to Reaper of Souls. For more on Adventure Mode, check out our preview. Gone are the days of capped Paragon levels. From here on out, Paragon levels can be gained infinitely, are account-wide and shared across all characters. Also removed from Paragon levels are the boring static primary stat and MF/GF bonuses. In their place are Paragon Points. Acquired at a rate of one point per level, Paragon Points can be distributed among four different categories: Core, Offense, Defense and Utility – each of which features four distinct sub-categories. For the first time in Diablo III’s history, players will be able to customize their characters beyond gear and skill swaps. And thanks to the forthcoming changes, any time you create new characters you’ll be able to give them a much welcomed stat boost – all before downing a single mob! The single biggest complaint players had with vanilla Diablo III was that most gear drops, for lack of a better word, were garbage. Barbarian helms featuring Intellect, Wizard staves boasting Strength – it truly made little sense. Which is why Blizzard has completely revamped the game’s much maligned looting system. Now, monsters will sometimes drop “smart” items. These “smart” items boast stats agreeable to the character that finds them. Furthermore, the loot system will now distinguish between primary and secondary stats, meaning that inferior utility stats will no longer compete against more sought after stats. Stat ranges for both Rare and Legendary items have been narrowed significantly, effectively reducing the amount of pure vendor trash. And finally, several new stats will enter the mix, which in theory are designed to encourage players to try out different builds. Whether they will or not is yet to be seen. Last but certainly not least are Cursed Chests. No longer will chests only drop nominal amounts of gold and loot. Sometimes they’ll initiate special events that require players to meet a randomly chosen objective. Once completed, the Cursed Chest will transform into one of the Radiant variety, which we’re assuming rewards even better loot than a Resplendent. Class skills have been significantly reworked. The laborious chore that is crafting has been revamped with efficiency in mind. Going forward, there will only be two crafting material tiers. Crafting will also operate on the “smart” loot system. Hooray! Several monster affixes have been added to the game, and monster density has been adjusted – once again. Detailing every single change on the PTR would require us to work overtime – and no one wants that, least of all us! Instead, why not copy a character over to the PTR and give Patch 2.0.1 a whirl? We’d wager an Echoing Fury that you won’t be disappointed. We don’t know exactly when Patch 2.0.1 is expected to hit live servers, but it probably won’t be until March. 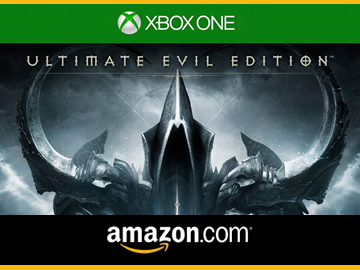 A good bet would either be March 11th or March 18th – 1 to 2 weeks before the actual release of Reaper of Souls, which is on March 25th. Hi! This is my 1st comment here so I just wanted to give a quick shout out and say I truly enjoy reading through ykur posts. I’m not easily impesesrd but you’ve done it with that posting.